Commercial Solar PV Installations Services - SolarTime, Inc.
You are always looking for ways to enhance the efficiency of your business and harnessing the power of the sun with solar powers is an excellent and cost-efficient way to make this happen. 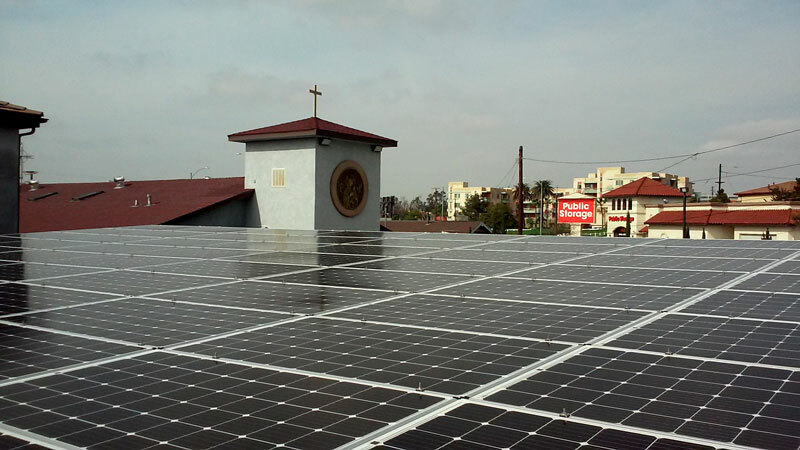 Here at Solar Time, we install commercial solar systems of all scopes and sizes for many commercial clients, including office, churches, temples, medical facilities, condominiums, retail, schools, and more. We will carefully evaluate your site, design the system based on your needs and preferences, and acquire all necessary city permits. Overall, we want to ensure that adding solar panels to your location is a seamless process. Our difference is simple – we do it right the first time. We also provide installation services for residential locations as well as roofing services for our valued clients. We offer a 10-year workmanship warranty on all our installations and work hard to ensure complete customer satisfaction on every job. 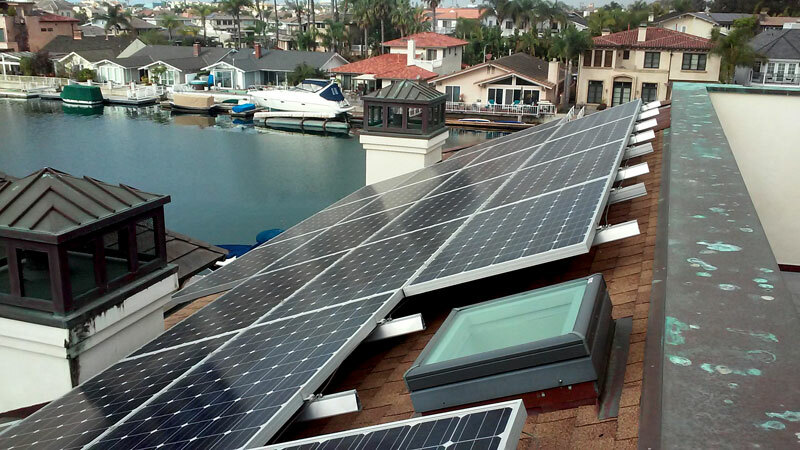 When you decide to install a commercial solar system at your office or work site, our team will provide all necessary information to you about the install and provide your location with top-of-the-line products for years of reliable use. Every install is completed by a highly qualified contractor, and we never cut corners to save money or time. These are just a few of the key benefits and there are many more you will discover after the installation is complete and for years to come. 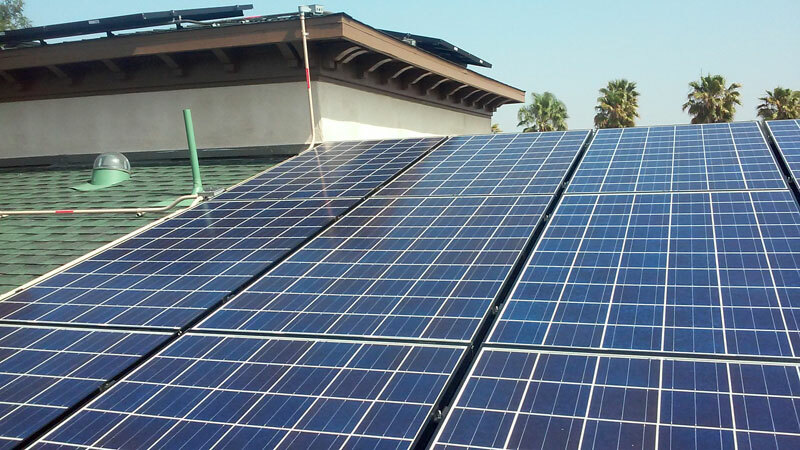 We want to tell you more about our solar panel installation services for commercial locations! For further information, reach out to us today. We look forward to hearing from you and to helping you successfully implement solar panels at your location.